Assisted living is more or less a new concept. Because of this, most people have a misconception about assisted living. People think that assisted living is kind of like staying at a nursing home. But this is far from the truth. 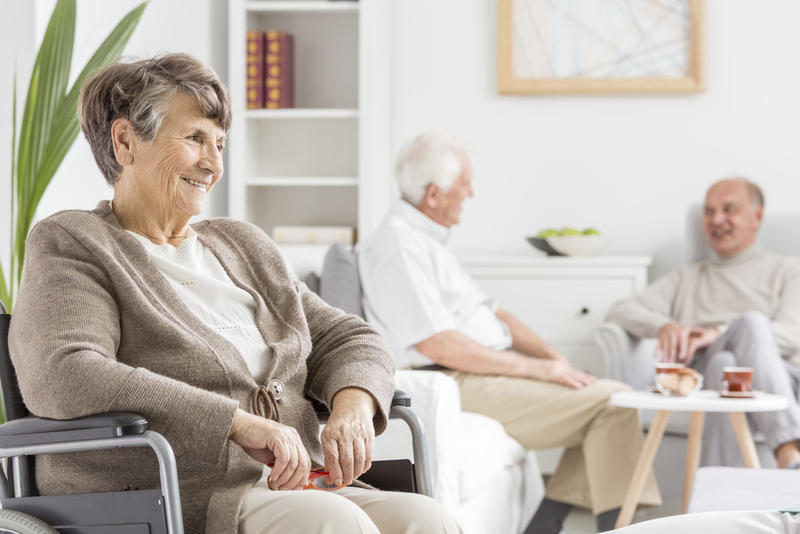 Assisted living simply means you receive assistance while living in a facility without compromising your independence, and hence it is highly suitable for the self-reliant senior generation. Redhaven Care Homes offers excellent facilities for assisted living in OKC. Located in a pleasant, established neighborhood, it is a comfortable facility where residents will feel at home. About eight to 10 residents live in each home with private bedrooms for couples, individuals or roommates. Redhaven Care Homes is also equipped with modern technology and offers Wi-Fi, cable, and other amenities to its residents. Safety is a primary concern for everyone. But when you reach the golden years of your life, the importance of safety is heightened. 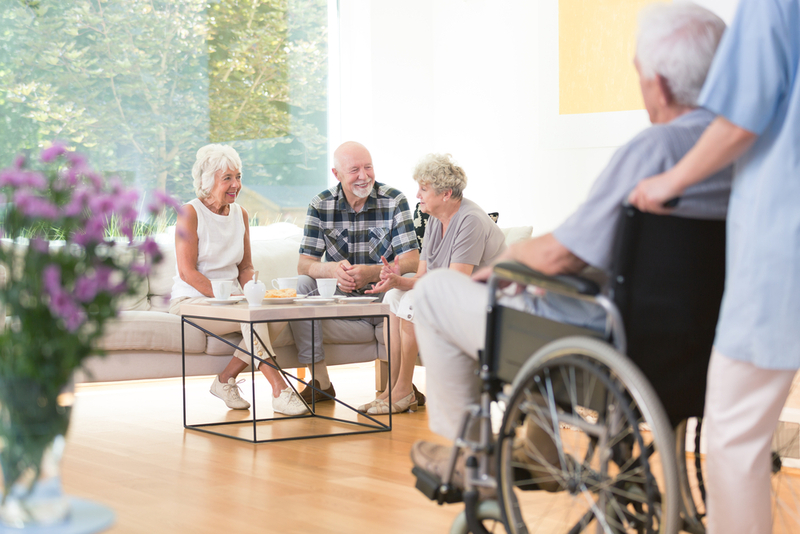 Assisted living will provide you with necessary safety measures, thereby making you feel secure. Compared to nursing home care, assisted living is less expensive. 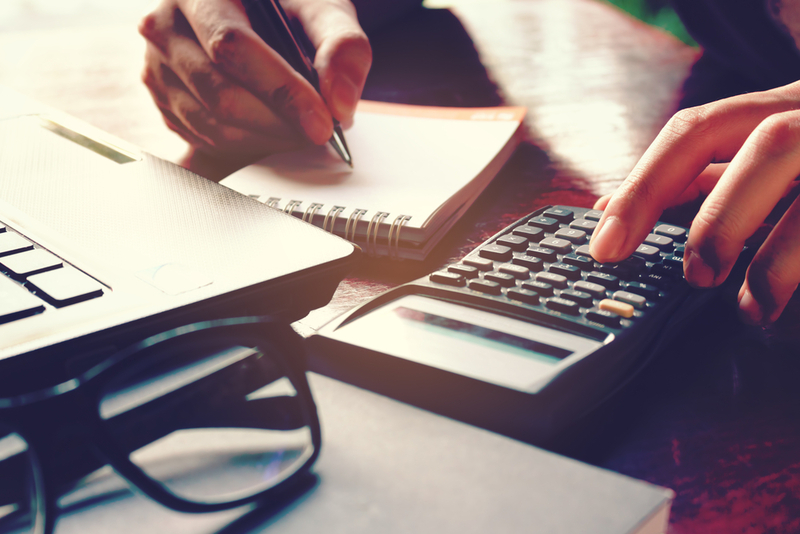 Most homes offer an affordable, all-inclusive monthly rate. Assisted living centers can provide assistance with daily basic activities like bathing, transportation or medication reminders. Moreover, senior residents are relieved of household chores such as cooking, cleaning and laundry. Another advantage of staying in assisted living homes is you have ample time to pursue your passions and hobbies. Some assisted living centers also offer special services like physical therapy to keep you active and healthy. Redhaven Care Homes is one of the best centers that offer assisted living in OKC. We have earned a reputation and trust from clients for assisting senior residents with great skill. With a team of trained caregivers, each resident is treated with utmost care and respect. Our main objective is to improve the quality of life for every resident.